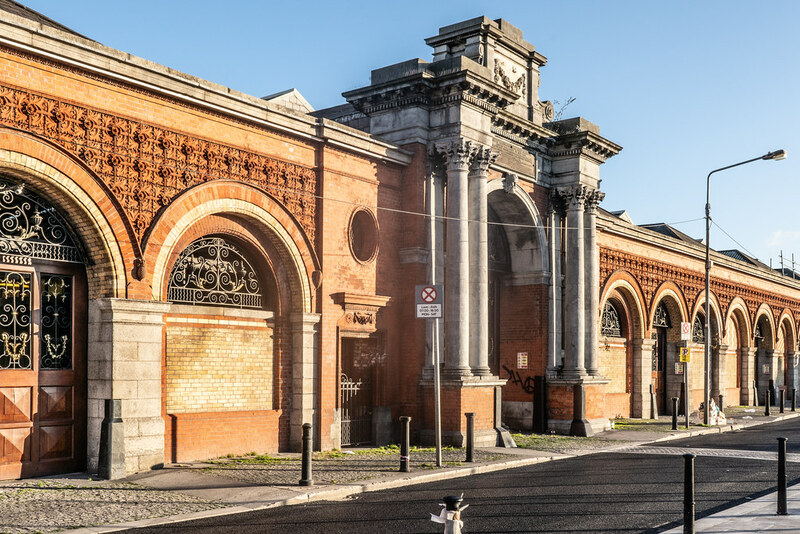 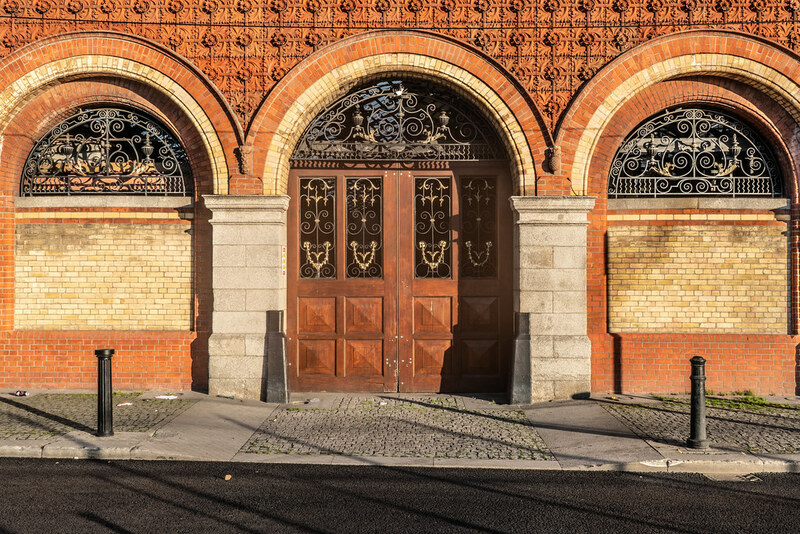 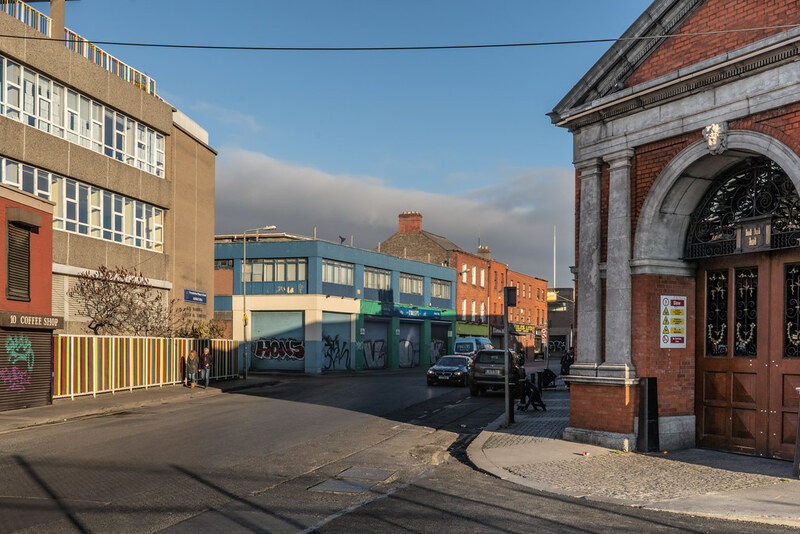 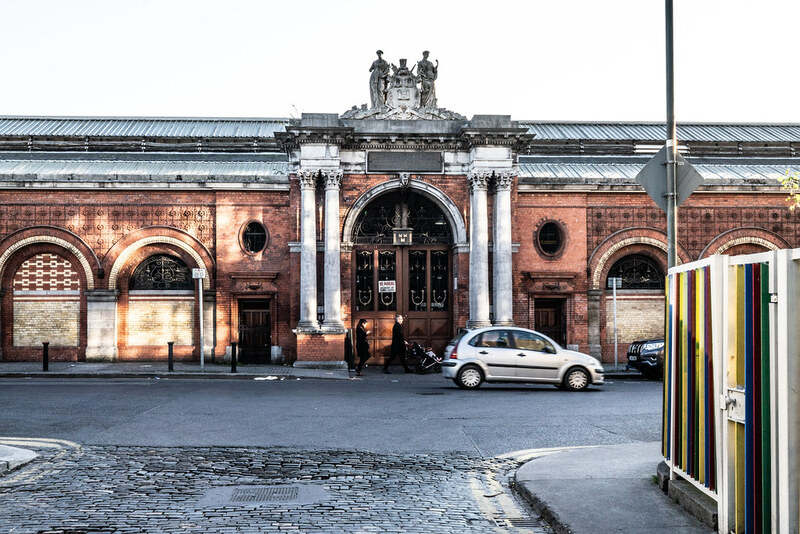 A €3 million redevelopment of the City's Victorian fruit and vegetable market, located between Capel Street and the Four Courts, as a continental-style food market is finally to go ahead after about sixteen years after it was first planned. 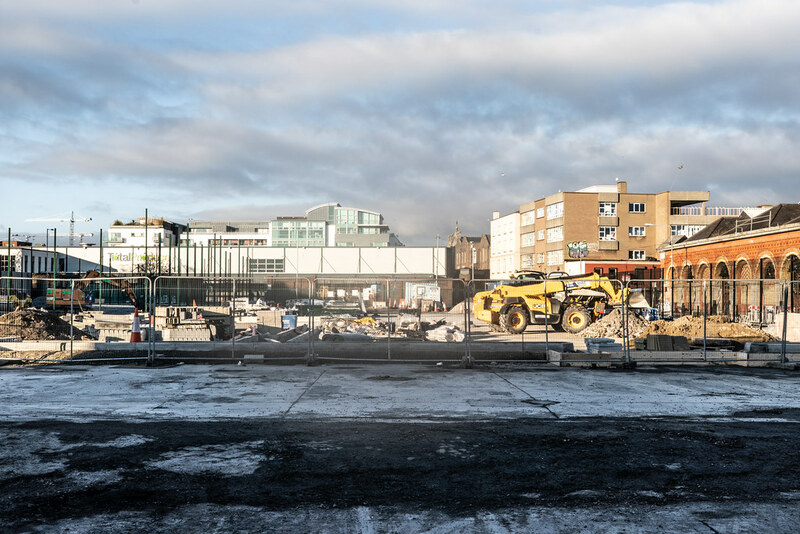 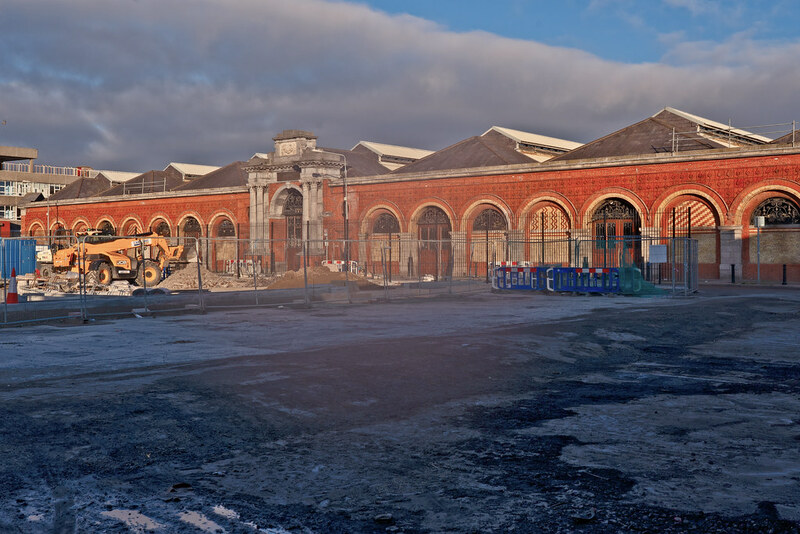 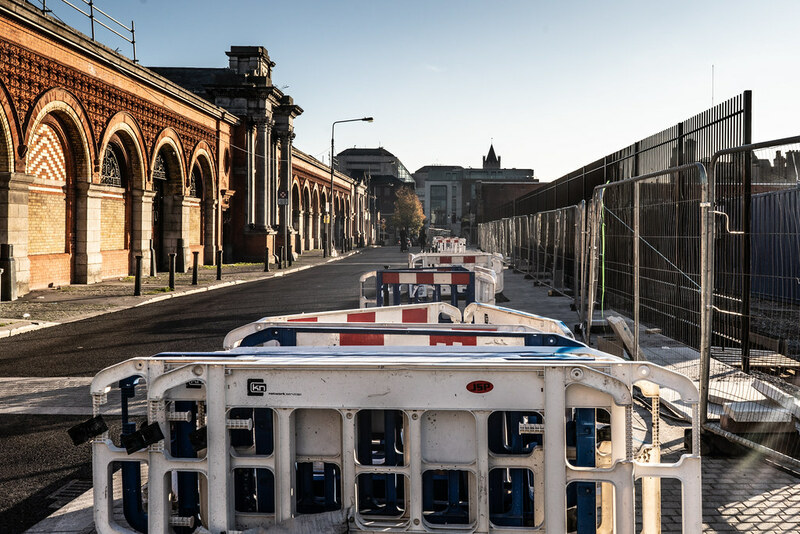 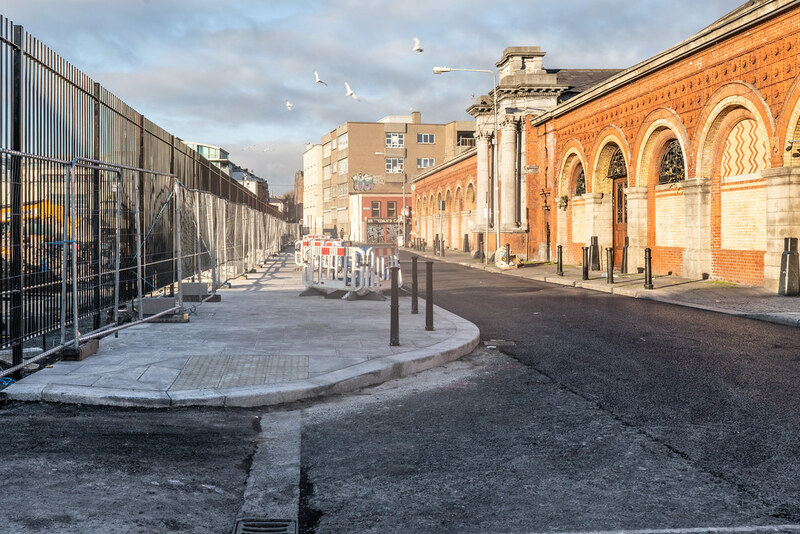 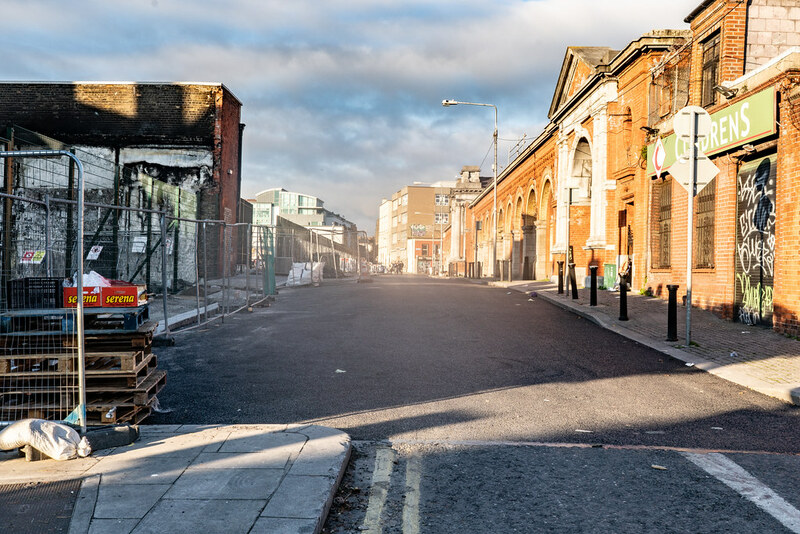 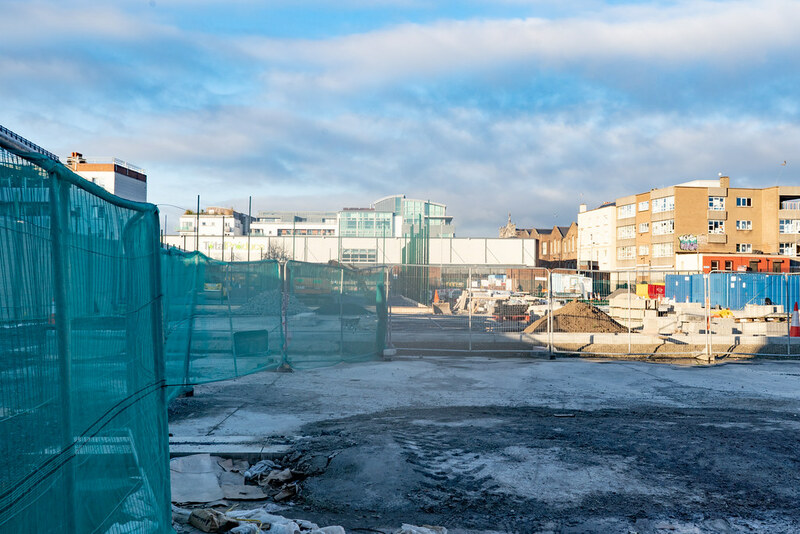 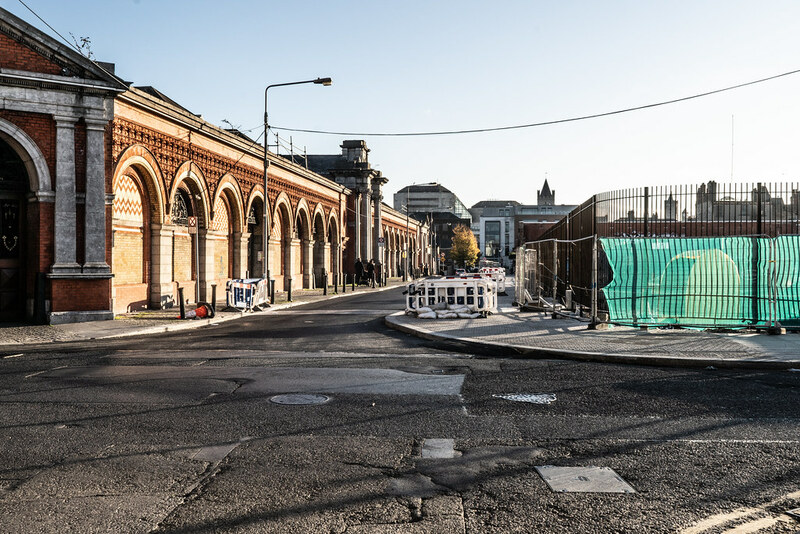 According to Dublin City Council assistant chief executive Richard Shakespeare the revamp of the market, would get under way early next year with work expected to take in the region of eighteen months. 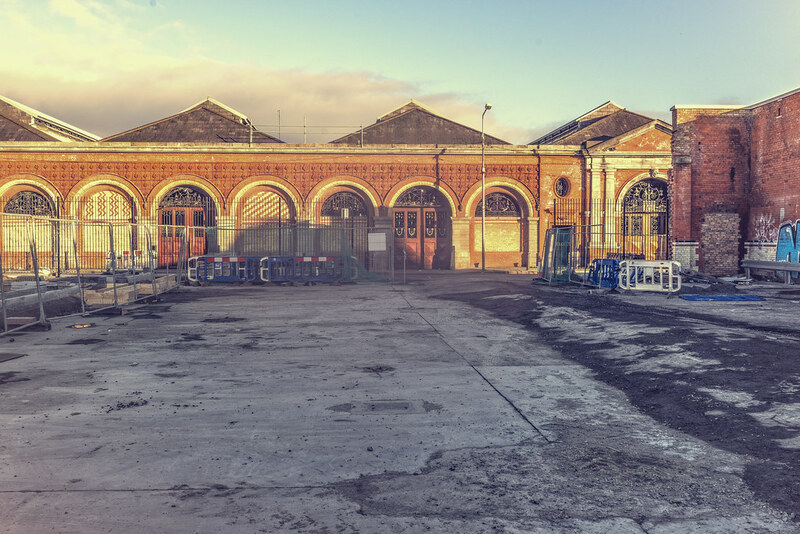 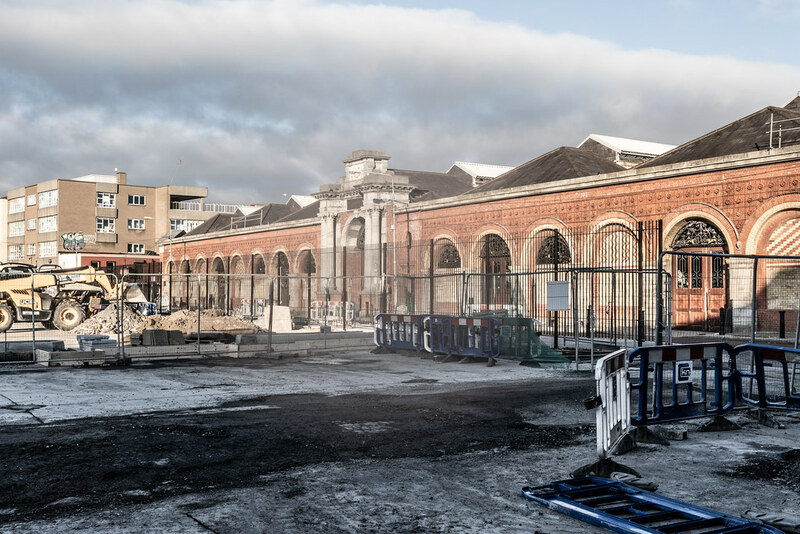 The new market will feature a range of retail food producers, butchers, bakers, cheesemongers, fishmongers and greengrocers, while retaining the wholesale businesses in the western half of the market hall.